To help you select the right 2N Force model for your specific application, we have put together the feature comparison guide below. 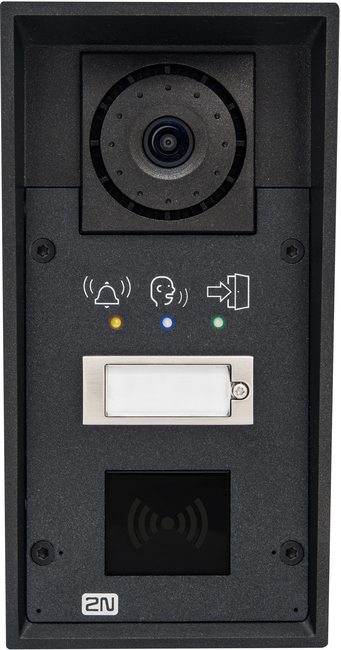 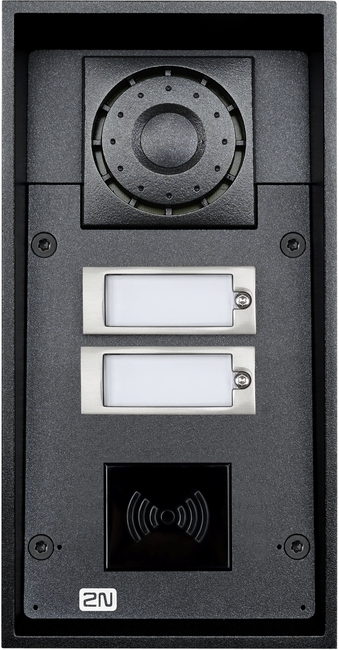 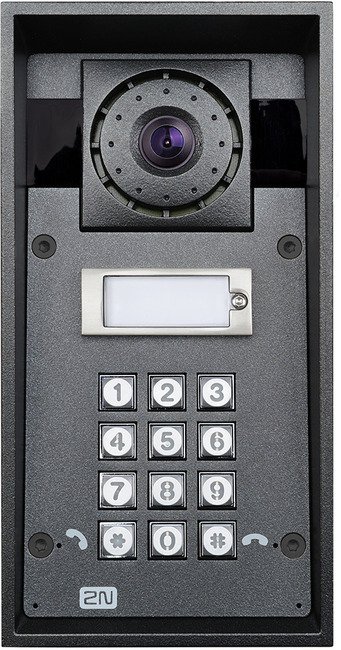 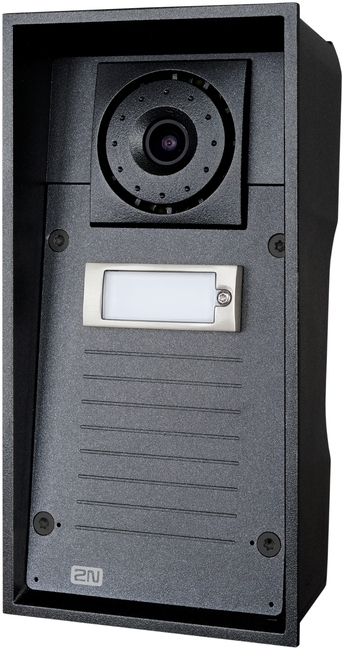 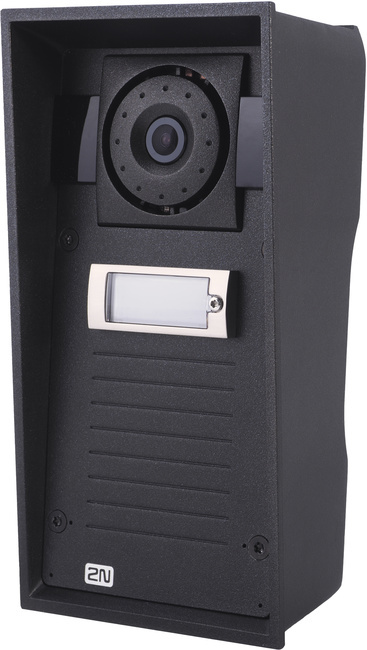 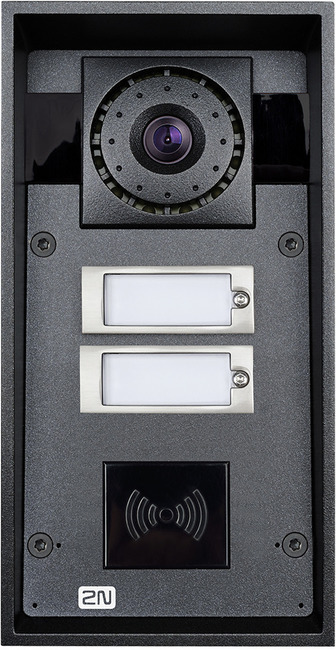 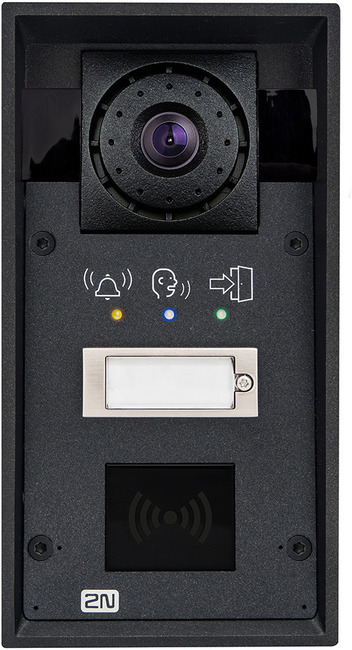 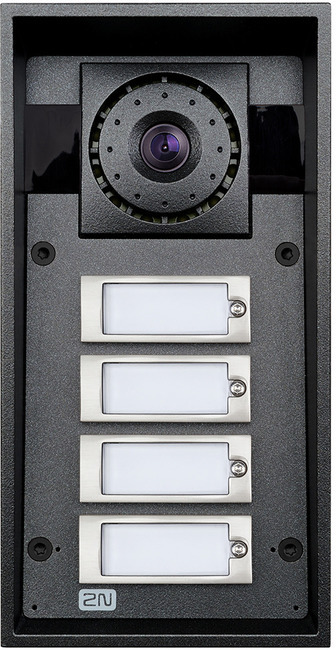 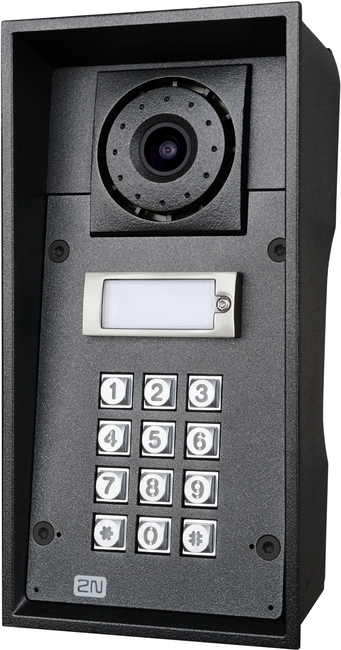 There are different versions of the IP Force to chose from and these include 1,2 or 4 button options, camera, HD camera or no camera plus RFID readers or keypads for access control. 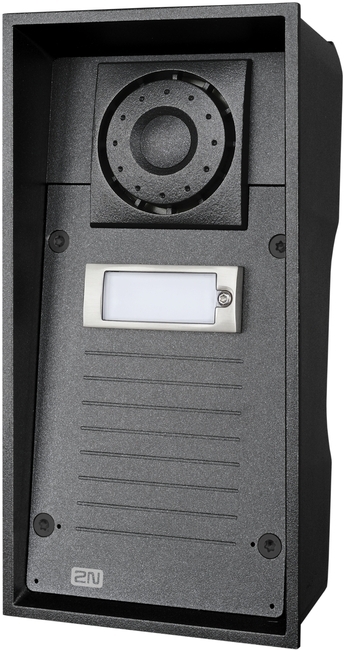 There is also a new version with visual signals and with a 10W speaker which is ideal for those applications in noisy environments or for users with hearing difficulties who may need to gain access.